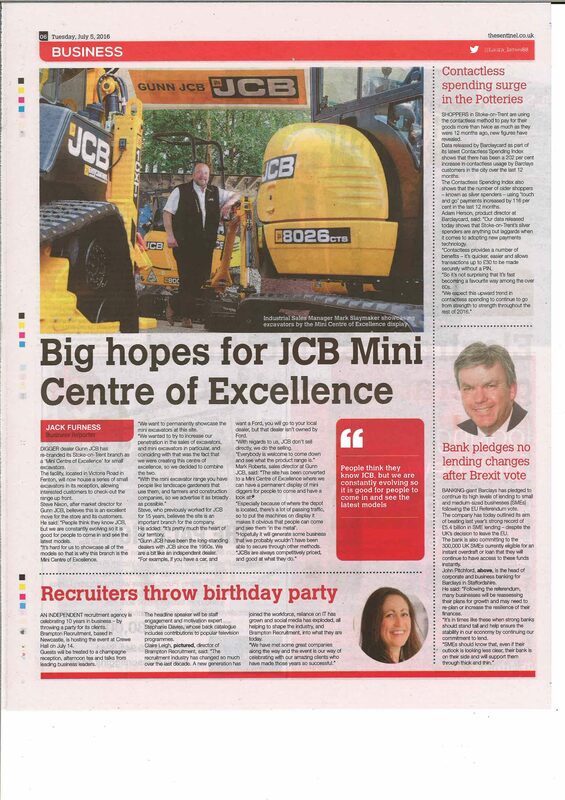 Our #MiniCentreOfExcellence is featured in The Sentinel! 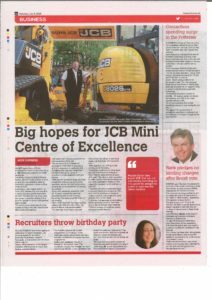 On Tuesday 5th July 2016, our new Mini Centre of Excellence was featured in The Sentinel. To read the article online, click here.